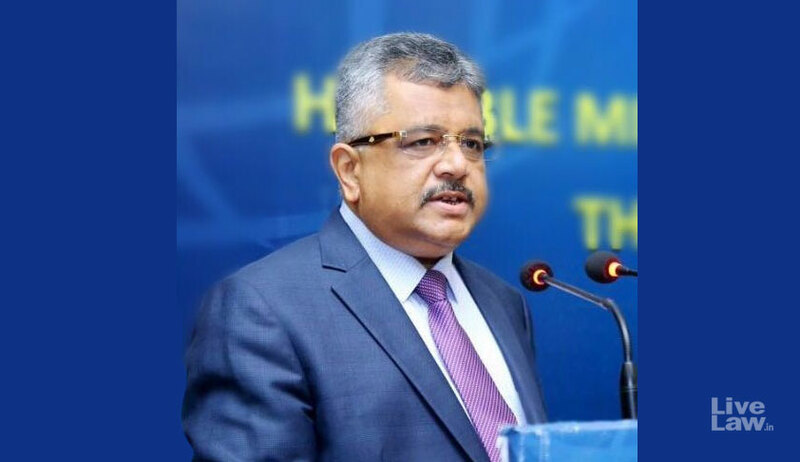 Additional Solicitor General of India Senior Advocate Tushar Mehta has been appointed as the new Solicitor General Of India. 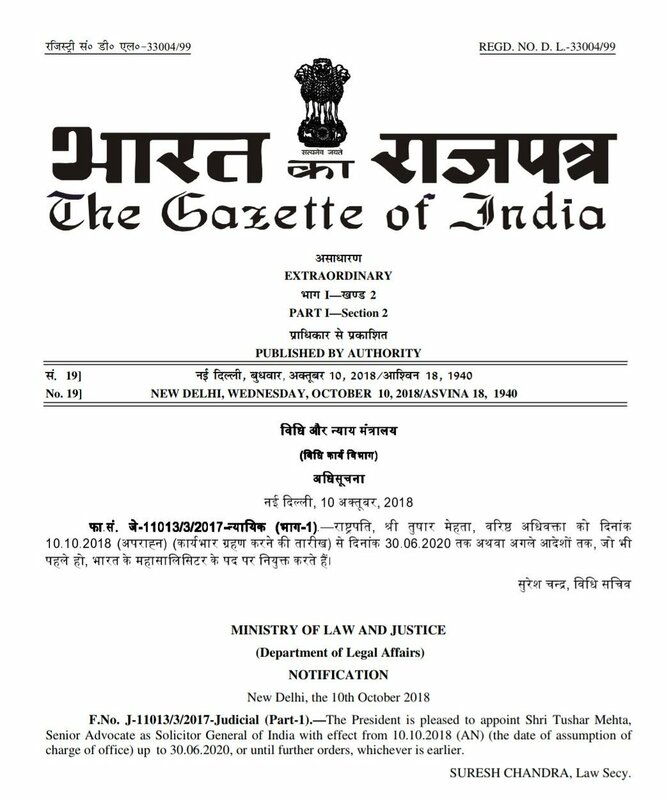 The Appointment Committee Of Cabinet has approved the appointment of Tushar Mehta as Solicitor General of India with effect from the date of assumption of charge of the office for a period till June 30, 2020, or until further orders. The post has been vacant for the last 11 months after Senior Advocate Ranjith Kumar resigned on October 20, 2017.